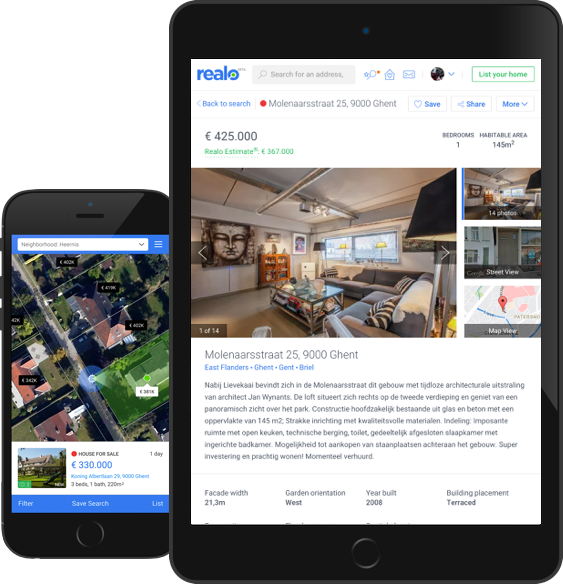 Realo helps you find a home online. Sell or let your house on Realo. Market your house by yourself or find the real estate agency that best suits your needs. 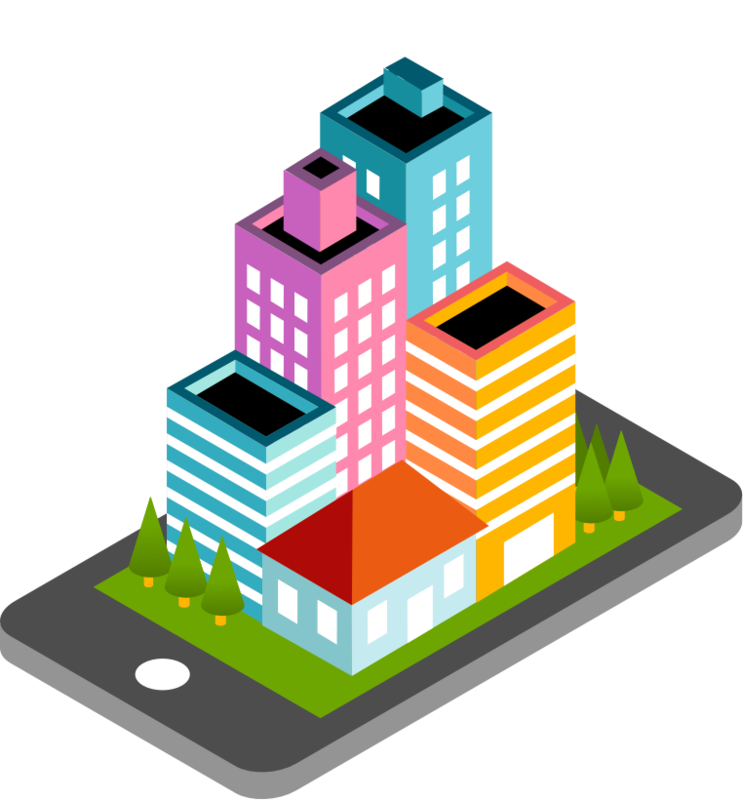 Request an online valuation of your home and immediately download the estimate report. We'll match you with a local Realo agent expert who knows your market best. Please enter a valid email address. Please enter a valid phone number. A local Realo agent will contact you very soon to discuss the next steps. Sit tight! Discover the Realo Estimate of your property together with a personal digital valuation report with comparable properties, trends, neighbourhood information, etc. Learn More. Realo’s mobile app shows homes for sale near you - anytime, anywhere. With photo galleries and detailed neighbourhood information, your future home will be at your fingertips. No min. No min. No min. No max. No max. No max. No max. Studio 1 2 3 4 5 6 No max.